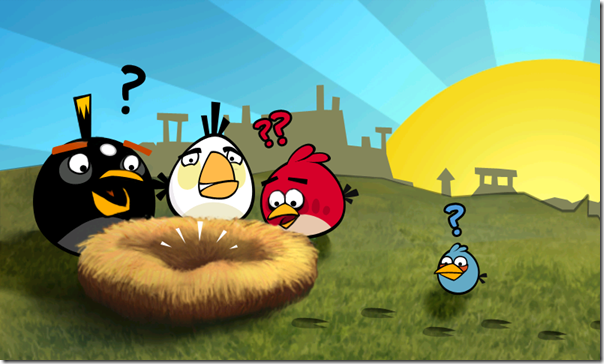 Rovio’s hugely popular iPhone game, Angry Birds, is now available for Android. And the best part is that they are offering it for free. The release was met with with such a response that it crashed both the Rovio and Getjar, where it was released, websites. I downloaded it a few minutes back and so far it works flawlessly on my phone (Samsung Galaxy S). Note: The Rovio website was still down when I downloaded it. So what are you waiting for? Go download it now! Note: It is also available in Rapidshare and MediaFire. Install them at your own risk.